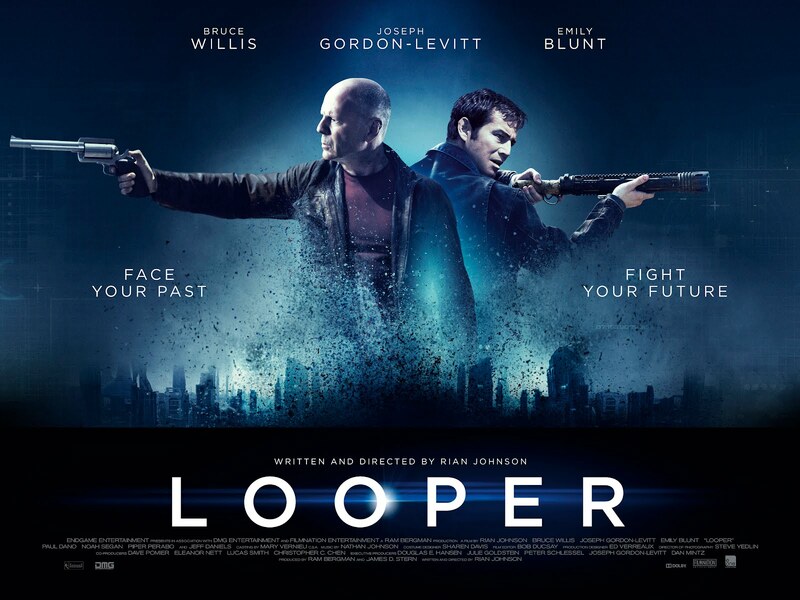 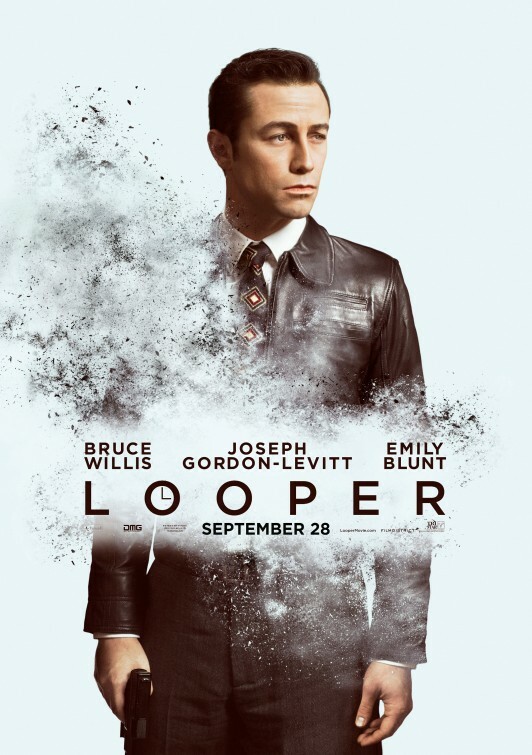 Looper – Joe (Bruce Willis) has some harsh words for his younger self (Joseph Gordon-Levitt). 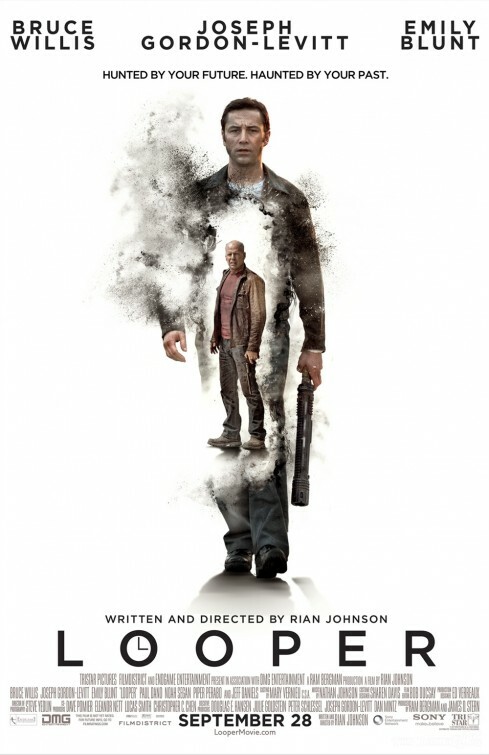 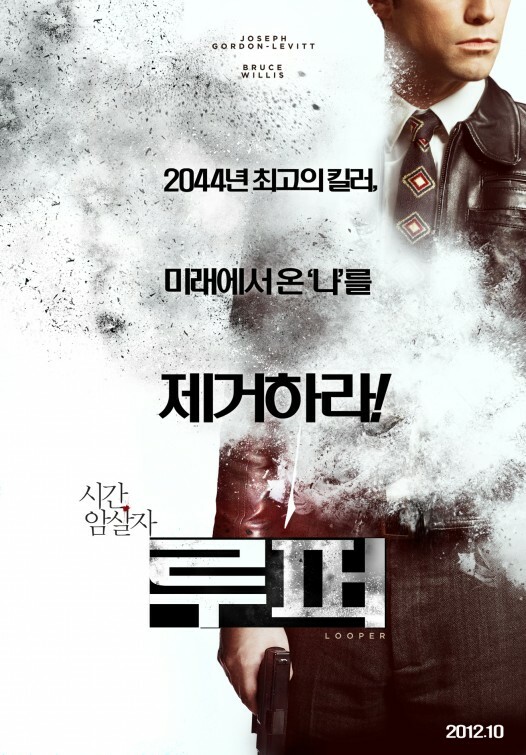 I still don’t think Joseph Gordon-Levitt and Bruce Willis look alike, but I will definitely go watch this film. 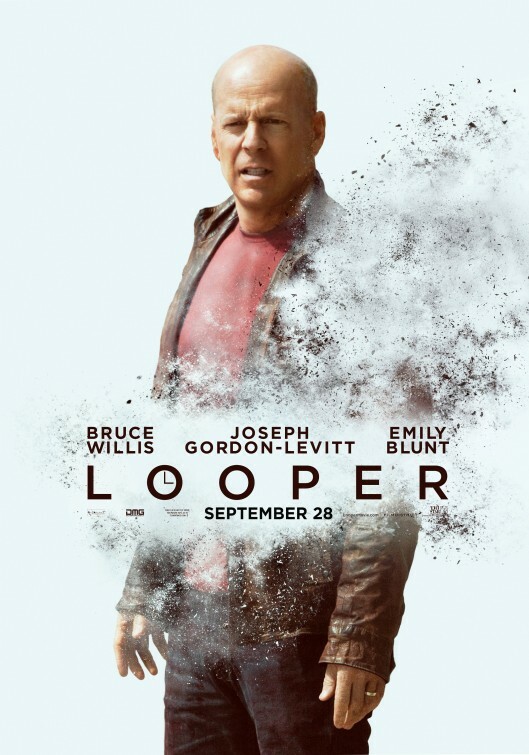 They’re both great actors after all!